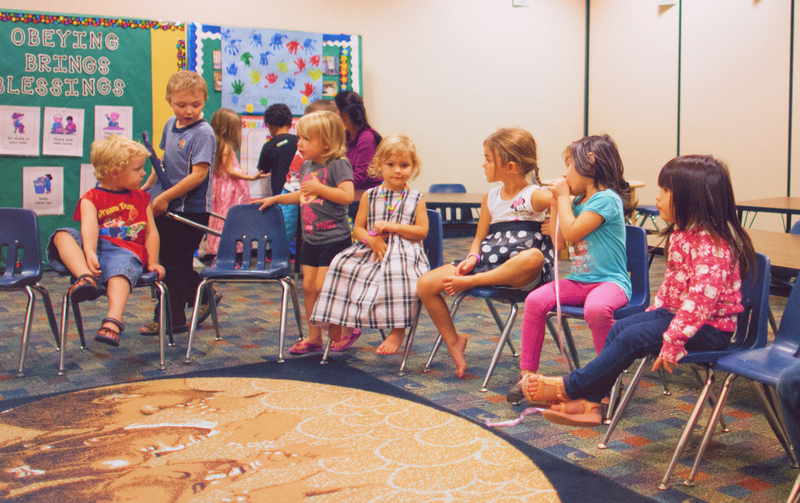 It is designed to train all children and youth to love the Lord their God with all their heart, soul, mind and strength, and to love all people as Jesus loved us, so the world will know we are His disciples. The Youth at WHCC are considered vital and valuable members of the congregation at large. They are active and involved in all areas of ministry - from the worship teams to running cameras, lights and sound; helping with children's ministry; prayer ministry; drama and dance ministry; and serving in every area where volunteers are needed. Our Young Adult ministry is multi-faceted. As many changes occur in the lives of young adults, there is a lot of territory to cover! Join fellow single, 18-35ish year olds in the Overflow room. Pastor Jeff shares practical wisdom for Godly life, relationships, work, money, and adventures in walking with Holy Spirit. Don’t miss out on the real-life practical tips from the Father’s heart. Come with an eager heart. Come with questions. You won’t regret getting up early. Bring your spouse and join other married couples in the Overflow room. Pastor Jeff speaks specifically on issues related to marriage, family and more-- with Godly wisdom and practical experience. It’s an opportunity for dialogue and listening in an informal setting. Take away tips to strengthen your marriage and build healthier families. 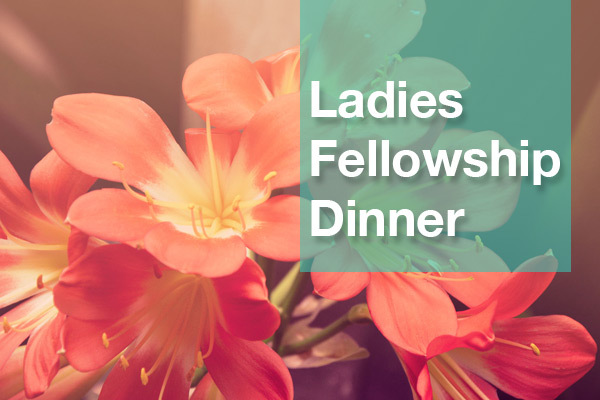 Join us for dinner and get to know your fellow sisters in Christ through fellowship and testimonies. Relax among friends and let someone else take care of dinner for a change. Sign up to come and bring a friend! Childcare available for children ages 12 and under. The men’s dinner is your chance to get to know other men in the church, to be encouraged and hear testimonies that will help you practically in your walk with the Lord. Bring a friend. Eat food. Have fun. This is a time of in-depth study of the scriptures that brings life-changing revelation and truth. In this class, you will be encouraged, uplifted, and inspired by the Word of God. The setting affords the opportunity to ask questions, interact with others and build relationships. Each Week we will study prayer in the Bible. We will look at and discuss: Who prayed. Why did they pray. What did they pray. What were the results. Bring it home to today. All men of all ages are welcome to join us! The study group is designed to meet the needs of busy parents, both young and old, single and married. Participants will be emailed on a weekly basis as a large group. They will then have the opportunity to respond on a one-to-one basis.